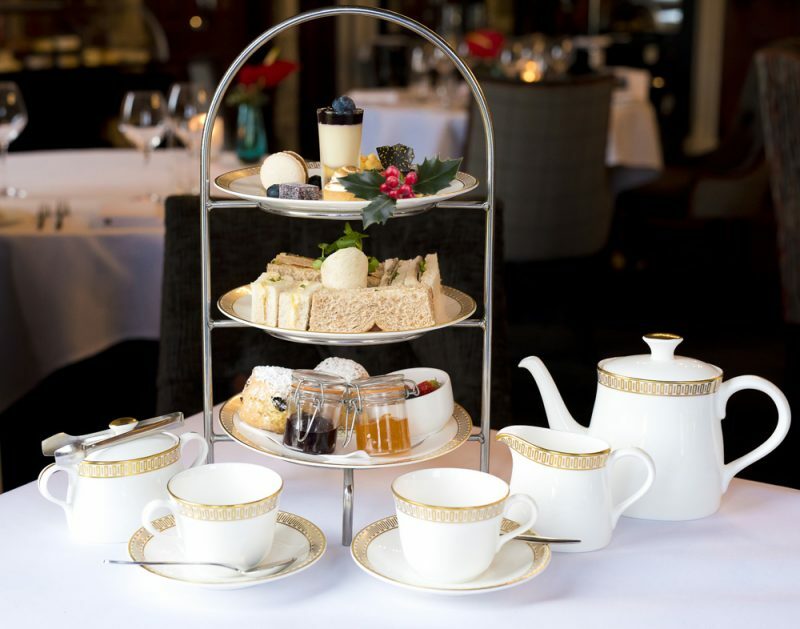 Afternoon tea has been given a delicious, wintry twist at Thornton Hall Hotel and Spa. The stylish hotel set in pretty Wirral countryside has crafted a special menu in celebration of Winter’s sparkly loveliness. The new menu features an assortment of festive finger sandwiches, including turkey and cranberry, honey glazed ham and mustard mayonnaise. Then there’s the very rich, very wicked sweet treats – freshly baked Batternberg, glazed lemon tart, mince pies, mint chocolate muffins, apple and cinnamon macaroon and mulled wine pate de fruit. That’s not forgetting the plain and fruit scones, with lashings of clotted cream and seasonal Cheshire jams. Teas range from the classic English breakfast to the exotic mandarin rose petal, and there’s a choice of coffees and types of milk too. Winter Afternoon Tea is £23.50 and can be booked at www.thorntonhallhotel.com or by calling 0151 336 3938.